Tulsi Gabbard, a representative from Hawaii, lives in the Fort Davis neighborhood, an unfussy area adjacent to Penn-Branch and Hillcrest described by The Washington Post in the ’90s as “full of civic-minded, highly educated middle-class people.” A little over five miles from her Longworth office, the Fort Davis neighborhood is a quick drive across the Anacostia and is near a 376-acre national park with popular hiking trails—surely a plus for Gabbard, who was a part of a bipartisan House CrossFit group. Yet, despite its proximity to Capitol Hill, Fort Davis has not transformed into a yo-pro social playground in the same way nearby Navy Yard has. Both it and neighboring Dupont Park are quiet, which could make it easier for her to go out for a run without landing in Playbook the next day. Back in 2015, the then newlywed Congresswoman told the Honolulu Star-Advertiser that she and her husband Abraham Williams shy away from public eye: “Both Abraham and I are generally kind of private people. He has nothing to do with politics. He’s a humble, great guy who doesn’t want to be in the limelight, so this is something new to the both of us.” Fort Davis is definitely a District neighborhood where one can live limelight free. Where else could she live? 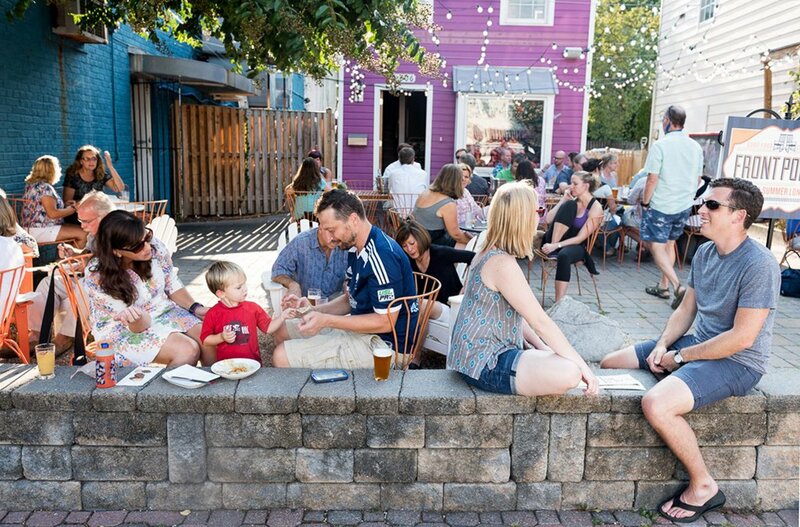 Gabbard could opt for a space in the up-and-coming but still relatively quiet Ivy City: More dining options, and the arboretum is close by when the trail running bug bites. Ivy City might also work. Photograph by Flickr user Ted Eytan. When Cory Booker first pursued his Senate seat, the buzz around the block was that Booker, who famously lives in Newark’s public housing projects, could move to Anacostia. At the time even Marion Barry said that there was plenty of space for the Senator in one of Washington’s earliest suburbs—yet Booker himself gave no official indication where he might stay. He told Jake Tapper he just wanted to be “in a neighborhood in D.C. that keeps me focused on the urgencies that I’m fighting for.” Booker apparently found that in a basement apartment just south of where the H Street corridor meets Capitol Hill. 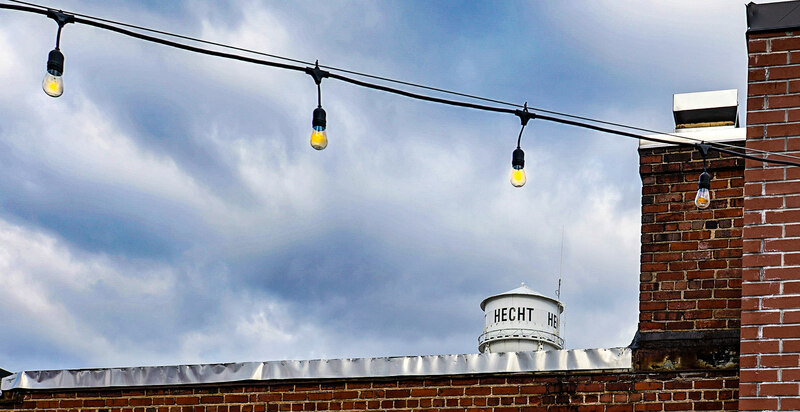 The neighborhood has seen a rapid transformation since the early 2000s, but it’s no Jersey housing project; now it’s home to an ax-throwing studio and an indoor miniature golf course. Average neighborhood income is $150k, compared to $34k in Newark. Still, H Street’s connection to DC black history is notable: It was one of the neighborhoods affected by the 1968 riots after Martin Luther King Jr. was assassinated. Now, scenes of mass destruction have been rebranded into what Forbes has deemed “America’s sixth Hippest Hipster Neighborhood.” The vegan lawmaker’s apartment is a quick hop from spots like Khepra’s Raw Food Juice Bar and Fare Well. 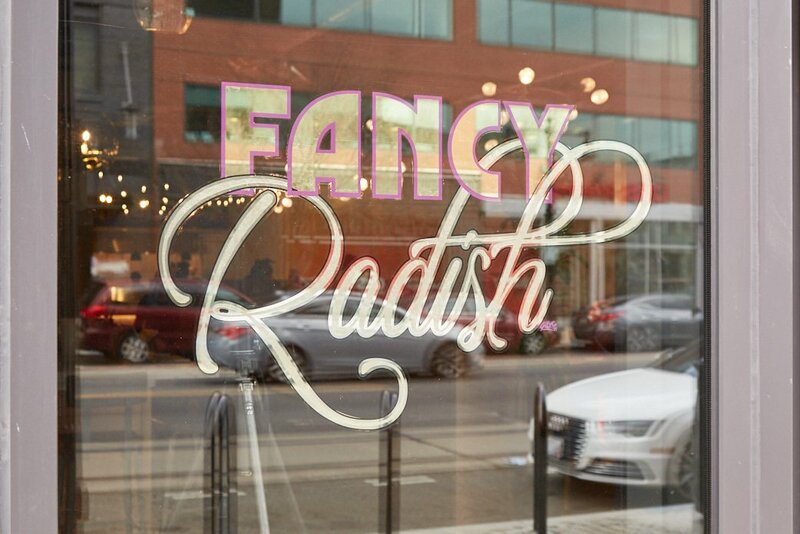 And, if you’re lucky, maybe you can catch him with his long distance lover (rumors point to actress Rosario Dawson) at the more spendy plant-only spot Fancy Radish. It’s a great location that caters to his messaging, his diet, and his Amtrak commute home to Jersey. Where else could he live? Penn Quarter, still a stone’s throw from the Capitol and near Philly chain HipCityVeg and vegan pita spot Shouk. Elizabeth Warren makes her DC home in a pricey Penn Quarter condo. The Washington Post reported in 2013 that Warren dropped $740,000 for a two-bed, two-bath pad near Hill Country Barbecue. So why Penn Quarter, a neighborhood that’s not all that, um, likable? Well, for starters, what it lacks for in personality it makes up in practicality—an Uber to the Senate should take less than 15 minutes. And Warren’s no-frills, all-business personality works well with the power-lunch and utilitarian vibe of much of the neighborhood: Where better for her and Bernie Sanders to meet and perhaps discuss their presidential ambitions? It’s not all work for Warren: The Post has spotted her and Obama aide Valerie Jarrett at the local Mediterranean restaurant Olivia. Where else could she live? Another predictable yet practical hood for Warren is the Wharf, where delicious (yet kind of boring) meals await all in close proximity to work. 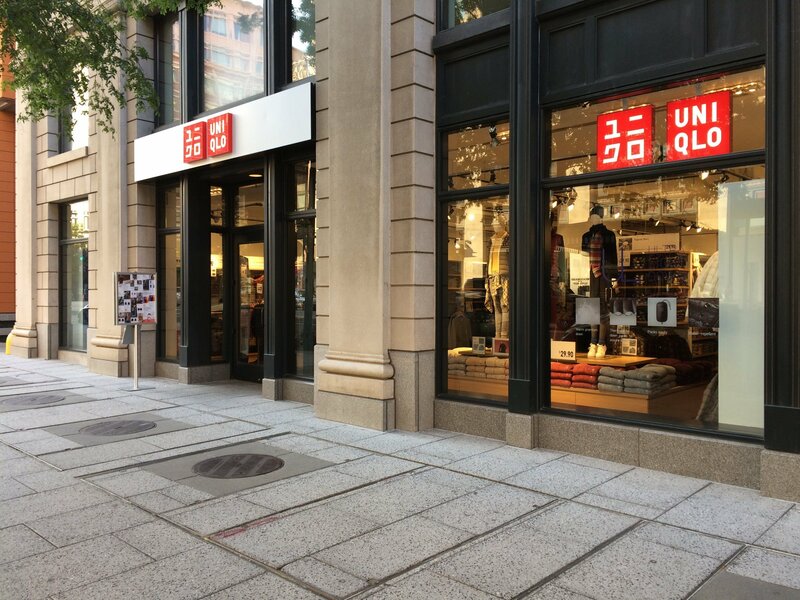 Penn Quarter is also home to the no-nonsense clothier Uniqlo. 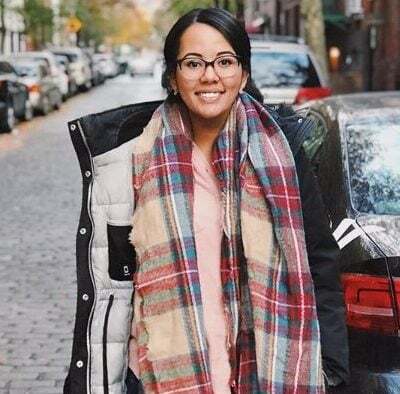 Photograph courtesy Uniqlo. Klobuchar has seen a recent crack in her Minnesota-nice veneer, after several reports surfaced that she’s one of the worst bosses on the Hill. Likewise, the Capitol Hill area is on its face a quite nice place to live: lovely townhomes with tidy lawns line the avenues. 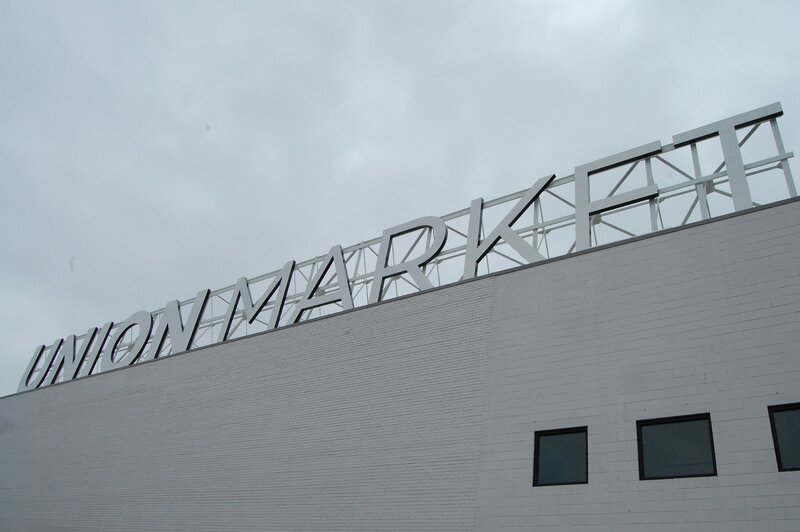 You could say the same of close-by Union Market, which has ushered in a new wave of young couples with dogs, artisanal knick-knack stores, and trendy brunch spots. Yet, it’s not all Pleasantville. NoMa locals are wary of the gentrification creeping in and say they often feel like tourists in their own neighborhood. Nobody can drive in Dave Thomas Circle. Capitol Hill charter schools are notoriously tough to enroll in. Where else could she live? Klobuchar could try to win back her nice reputation by moving to Minnesota Avenue, or maybe she should consider one of the northernmost neighborhoods of the District: Chevy Chase, Colonial Village, Shepherd Park. Photograph by Flickr user echaik. Kirsten Gillibrand initially settled in Arlington when she came to the region, but in a 2014 book, she called the county a “soulless suburb.” Surprisingly, that didn’t go over that well. She’s since moved her family over to Capitol Hill, which by all accounts is convenient for work. What does she look for in a neighborhood? “Awesome” places like Troy, New York. And Capitol Hill’s Pete’s Diner—one of the only places in the area to get cheap hangover diner-style eggs—is in fact pretty awesome. As is the neighboring Le Bon Café, whose name is as cool as its French toast is delicious. Her British husband Jonathan Gillibrand could feel like he’s back at home after a brisk stroll to the Queen Vic, a British pub on H Street (maybe he could hang with his wife’s good friend Cory Booker?) and treat himself to a hearty and authentic English breakfast. Where else could she live? 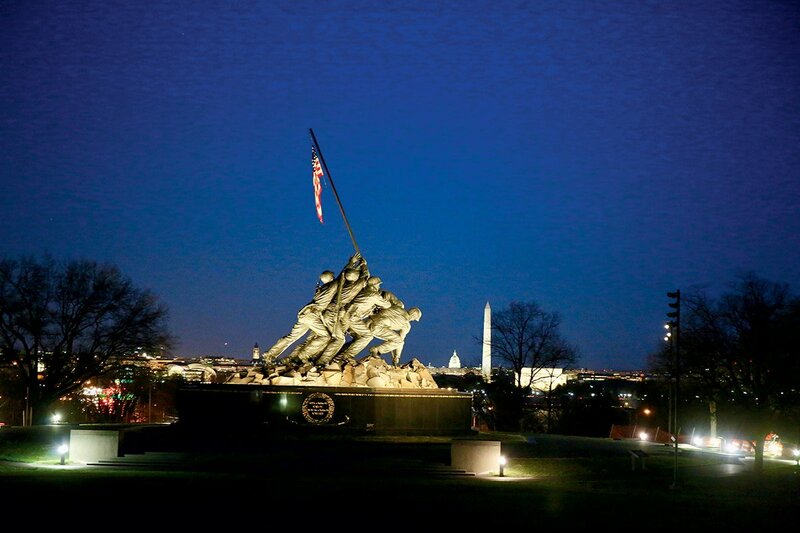 Gillibrand should give Arlington another try. There’s even a great soccer bar, Seasons, if Jonathan’s into watching “football,” and the entire family could find some soul together at Arlington jazz club Ragtime. Give Arlington another chance, Senator! Photograph by Evy Mages. This California senator has been a little harder to pin down. According to public records, her husband, media attorney Douglas Emhoff, has been living in a West End apartment when he’s in DC. Harris’s office did not return multiple requests about her living situation, but assuming she’s in the West End, too, she’s close to Australian-style coffee shop Bluestone Lane, which has perfect décor and lighting for the confirmed java drinker to snap selfies with fans and potential voters. The West End is also one of DC’s most center-left neighborhoods, at least when viewed on a map. Where else could she live? Harris has deep experience with the District–she graduated from Howard University in 1986. But she may want to consider Del Ray, where Barack Obama visited multiple times when he was in office. Harris has also been knocked for not being able to speak Spanish, so perhaps a visit to the neighborhood’s Spanish immersion elementary school could work in her favor. Del Ray: Not such a bad choice! Photograph by Andrew Propp. It’s no surprise that Bernie Sanders lives in Capitol Hill. The longtime legislator has been bouncing back between Vermont and Washington since the ’90s. His home is unfussy too—just a one bed, two bath home purchased in 2007. It’s close to work, and he’s able to pick up his dry cleaning nearby. Sanders is reportedly a fan of cheesecake and can find a good one at Charlie Palmer Steak, just blocks away from the Capitol dome. Plus, he’s not too far from his fellow democratic socialist, Representative Alexandria Ocasio-Cortez, who reportedly lives in Navy Yard. Where else could he live? Takoma Park might be a little too on the nose, so why not join AOC in Navy Yard, which has the post-revolutionary name South Capitol Hill? He could try to peel off voters at the Whole Foods and grab some affordable chicken at Bonchon. 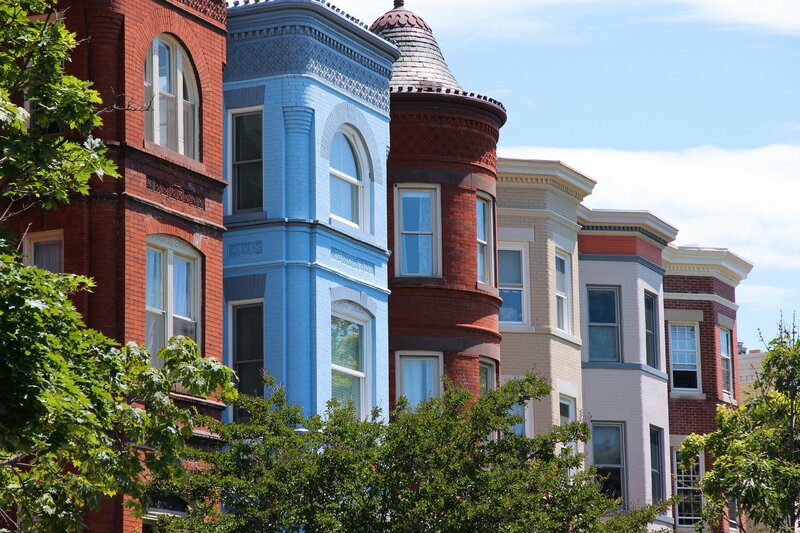 Capitol Hill—features an array of goods and services, as well as picturesque townhouses! Photograph via iStock.